Mercedes' Valtteri Bottas says that Ferrari looks to be fast "no matter" how much fuel it has in the car. Ferrari topped the first two days of pre-season testing, while Mercedes concentrated on clocking up mileage. On Thursday morning, it unveiled a little bit more pace, ending the session in third place. However, Bottas says that the Scuderia outfit appears to hold the advantage as the first week of pre-season testing comes an end. “They do seem very strong,” said Bottas in Barcelona. “No matter which kind of fuel load or engine modes they’re running, whatever you try to correct that for in any case that they are quick. Both short runs and long run. “So I think we feel at this point they’re going to be a bit ahead. “Obviously it’s impossible to make detailed calculations,” he said. “It is very early days." 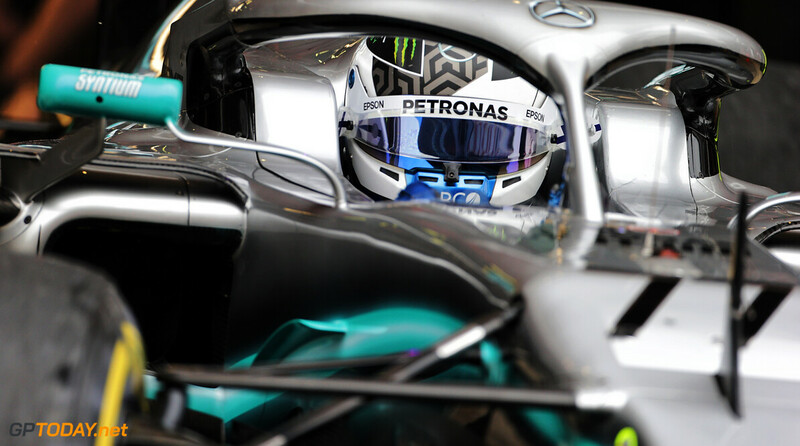 Bottas believes that the new aerodynamic rules that have been implemented for the upcoming season will make the development race throughout the year crucial to the outcome of the world championship. “With the new rules it’s going to be a big development race. We don’t think anyone is going with this type of car in this test to the first race, including us, we do have new parts coming for the first race.